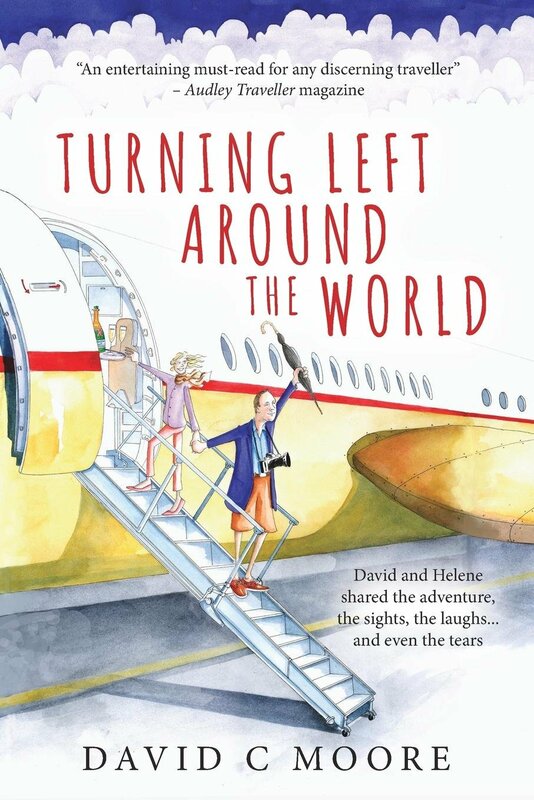 Another week, another book and this week we are travelling around the world with Turning Left Around the World by David C Moore. For some people, retirement dreams can consist of comfy slippers and gardening. Not so David and Helene, whose dream was of adventure. 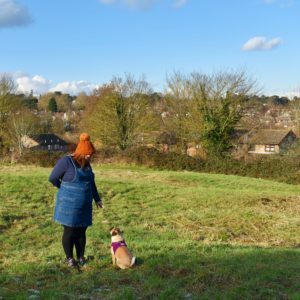 They presented Audley Travel with the challenge of exploring the history, landscape, wildlife, people and food in fifteen countries over ten months. 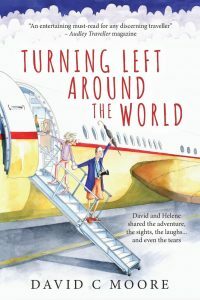 Fortunately, they were up to the task so David and Helene traded their slippers and gardening gloves for 53 flights, 30 trains, 8 boats, 3 cruise ships, 1 light aircraft, I hot air balloon, a motorbike and sidecar, countless speedboats, taxis, tuk-tuks, cyclos and bicycles. And a disobedient horse. I’m a huge fan of Michael Palin and travel books as a whole – this looked really up my street and I liked how the book moved quickly into the trip after a brief introduction. I liked the idea of upping sticks and going for it but the tag ‘an entertaining and informative travel book for those who have the health, wealth and ambition to explore the world in style’ kind of made it seem very much aimed at those with money; however wouldn’t we all dream of travelling the world in style – I know I do, anyways. The book is written in a simple yet descriptive style; it’s really easy to read and I really enjoyed it. I couldn’t relate to the story as I’m not well travelled but the places in the book have made me want to go and see the world.